A Searcy lawyer from Simpson Law Firm, P.A. in Arkansas is a full service, general practice law firm focused on both civil and criminal litigation. Jimmy and Clay both grew up in Searcy. Jimmy and Clay are graduates of the University of Arkansas Law School, and former athletes. Our Searcy law firm remains fiercely devoted to the people and institutions of Northeast and Central Arkansas, deeply involved in our communities, and passionate about our school teams. The lawyers in Searcy in our practice are dedicated to aggressive defense of the constitutional and statutory rights of our fellow Arkansans. As our client, you deserve to have a determined and forceful advocate on your side. Our Searcy general practice fights tirelessly to get you fair treatment in court and just compensation when you are wronged. Civil and criminal lawyers in Northeast and Central AR A lawyer in Searcy at Simpson Law Firm, P.A. provide representation across a broad spectrum of legal matters in Northeast and Central Arkansas and throughout the state. Our firm's practice areas include: Personal injury: -Animal bites -Auto accidents -Construction site injuries -Medical malpractice -Nursing home negligence -Premises liability -Products liability -Slip and fall -Toxic exposure -Truck accidents -Workplace injuries -Wrongful death Insurance claims: -Fire insurance -Life insurance -Long-term care policies -Private disability -Bad faith -Coverage disputes -Denial of claims -Withholding of benefits Oil and gas law: -Acquisition -Contracts -Drilling -Extraction rights -Leasing -Oilfield personal injury -Regulation -Spills -Title examination Family law: -Adoption -Child custody -Child support -Divorce -Guardianship -Juvenile offenses -Parent and grandparent rights -Paternity -Property distribution Criminal defense: -Criminal investigation -Criminal litigation -Driver's license suspension -DUI/DWI -Expungements -Felonies -Juvenile court -Misdemeanors -Traffic offenses Employment and discrimination: -Civil rights violations -Harassment -Labor issues -Private employment -Public employment -Wrongful termination Wills and Trusts: -Wills -Trusts -Estate Planning Taking your legal issue to court: A Searcy attorney from our firm uses negotiation and mediation to settle charges and lawsuits whenever that is the shortest path to the most favorable outcome for our client. Although we still have the energy and enthusiasm of relative youth in the legal profession, we are already seasoned in Searcy law. Prosecutors and opposing counsel know that lawyers at our firm prepare thoroughly and never hesitate to go to court when necessary. 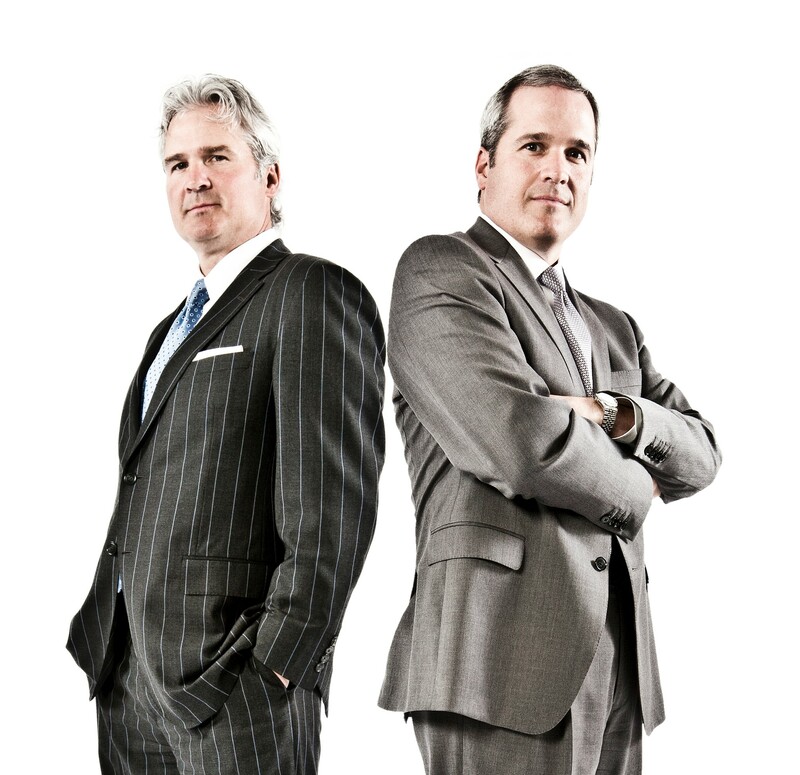 The Searcy, Arkansas personal injury attorneys at the law firm of Simpson & Simpson stand ready to champion your cause when you have been injured by the carelessness of another. We recognize that your injuries may cause physical and emotional pain and inflict financial hardships that can negatively affect the rest of your life. Lawyers at our firm have wide experience with cases involving injury caused by negligence and are thoroughly knowledgeable about how specifics of Arkansas personal injury law may apply to your case. We are committed to vigorously pursuing fair compensation for damages such as: -Medical bills -Current and future lost wages -Rehabilitation -Permanent disability -Psychological trauma -Property damage When necessary, we take your case to trial and we do not seek payment for our services unless or until you receive a money settlement or are awarded a favorable verdict. Do you have a case? There are many types of personal injury cases where victims may recover money damages from the person or organization at fault. Personal injury claims resulting from motor vehicle accidents are the ones that our Arkansas personal injury lawyers see most frequently, but we handle all types of physical and psychological injury cases including -Auto accidents -Construction site injuries -Dog bites/animal attacks -Infliction of emotional distress -Libel or slander -Motorcycle and bicycle accidents -Nursing home negligence -Premises liability -Products liability -Slip and fall -Truck accidents -Toxic tort -Uninsured motorist -Workplace injury -Wrongful death Arkansas personal injury law: For you to collect on a personal injury claim under Arkansas law, those who caused your injury must be found negligent. That is, we must establish that they did not exercise reasonable care to prevent the injury. Because Arkansas has comparative negligence laws, you may be able to collect some damages even if you shared some of the responsibility, as long as the other person or business was more negligent than you. Please contact us for advice on how the law applies in your particular case. Jimmy has practiced law in the Searcy area for 19 years. Our Searcy lawyer began his practice by doing general, civil, and criminal work. From the beginning, he assisted on various personal injury cases, products liability cases, and medical malpractice cases. Jimmy has civil jury trial experience in cases involving personal injury, fire insurance claims, intentional tort and battery, contract litigation, medical malpractice claims, and personal injury while working on a natural gas pipeline. Our Searcy law firm has negotiated million-dollar settlements and has had both federal and state jury trial experience as lead attorney. He sat as a special judge in civil and criminal trials and was a city court judge for the City of Bradford for four years. 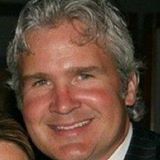 Jimmy experience in general trial litigation in both civil and criminal trials on federal and state levels is extensive. Our Searcy general practice has handled all types of contested divorce and family law cases, including custody, guardianship, and adoptions. He has represented clients with substantial wealth and their spouses in divorce cases, gaining extensive knowledge and expertise in handling large marital estates and the complicated business and property aspects that go with these divorce cases. He has handled hundreds of custody cases as the representative of mothers and of fathers. Jimmy enjoys golf, hunting, fishing, boating, and other outdoor activities. Jimmy was a letterman for the University of Arkansas Razorbacks football teams of 1986, 1987, and 1988. He has coached little league football and basketball. Clay Simpson has already had a very full legal career, having held several positions with wide-ranging responsibilities. Clay enjoys sports, fishing, and other outdoor activities. Haley is a newly licensed attorney who recently moved to the Searcy area. 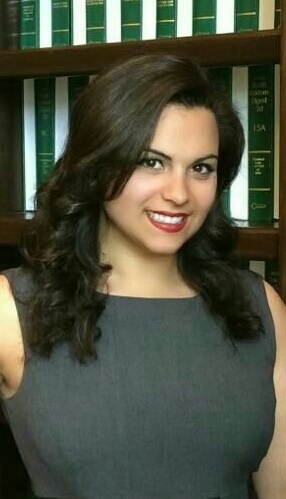 She graduated law school from the University of Arkansas School of Law in May 2015 and was admitted to the Arkansas Bar in September 2015.